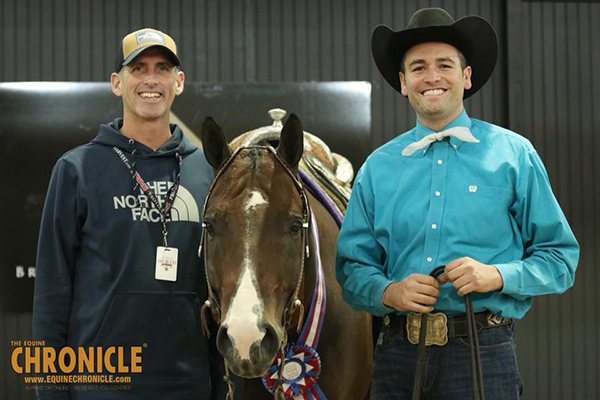 The returning champion from 2017 was named victorious once again in L2 Senior Western Riding at the 2018 AQHA World Show. Anthony Montes was in the saddle of Absolute Best Asset to take home the win for Taylor and Elizabeth Brown. 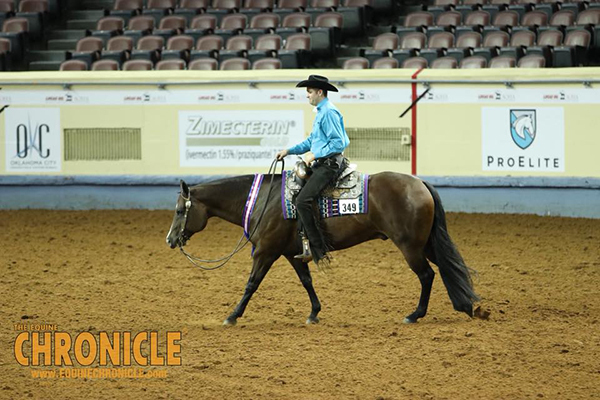 Just recently, Elizabeth showed “Axle” to place third in Select Western Riding and Reserve in Novice Amateur Western Riding at the Congress just two weeks ago. When Anthony and Bruce are back home on their Texas ranch, they work to make sure a horse is comfortable going through each Western Riding pattern. They also incorporate plenty of stops and changes in motion to prevent the possibility for anticipation in the show pen. 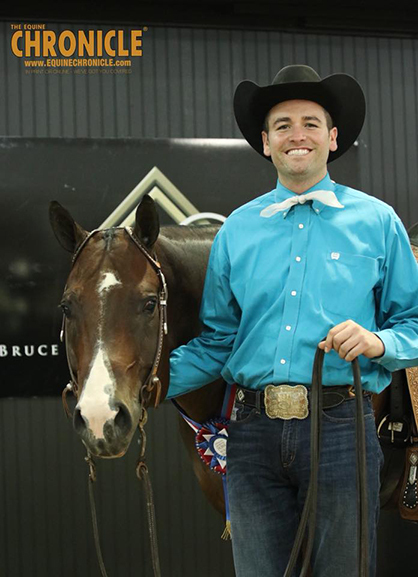 Anthony has won L2 Senior Western Riding twice here at the World Show, but his ultimate goal is to win Level 3 Senior Western Riding. He will get his chance later this week with Axle once more. 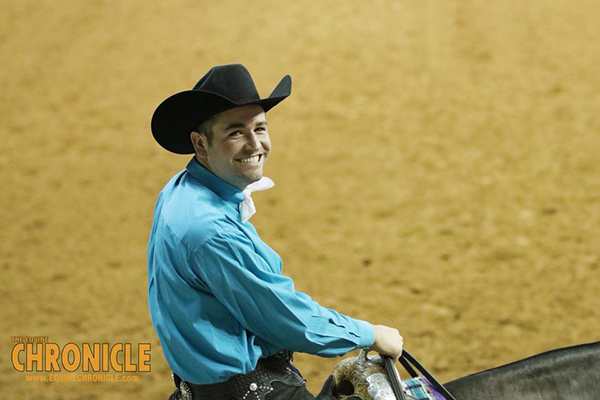 Click here to read Anthony’s profile in the Congress edition of The Equine Chronicle- From the Wilderness Trails to the Western Riding Pen.